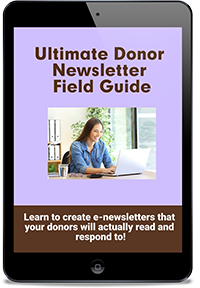 Learn to create e-newsletters that your donors will actually read and respond to! 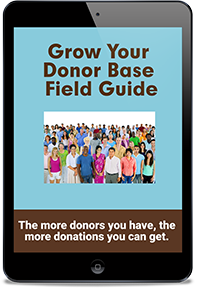 This field guide shows you how to easily and consistently publish a digital newsletter that gives donors and prospects what they want from your nonprofit. Good fundraising is based on relationships. And relationships are based on communication. So it’s no surprise that one of the most powerful yet underutilized tools you have is your donor newsletter. 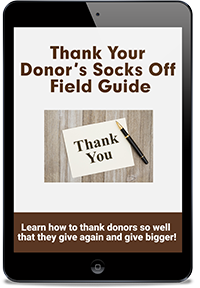 Includes 5 sample email newsletters and 6 pages of worksheets to help you plan and execute your donor newsletter. 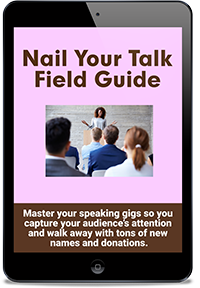 These small but mighty ebooks contain steps you can take to make your newsletter the one your donor looks forward to each month. Each book is just a few pages so you can read it fast and get started right away!